Poor indoor air quality can pose as much of a health risk as bad outdoor air quality. In fact, many people suffer from the effects of poor air quality in their homes and don’t even realize it. Symptoms can range from frequent sneezing, coughing, and watery eyes to more serious problems like dizziness, upper respiratory congestion, and fatigue. Fortunately, there are indoor air quality solutions to help improve the air quality of your home and eliminate these symptoms. Here’s what you need to know. There are numerous contaminants in your home that come from common household products. Volatile organic compounds, formaldehyde, pesticides, lead, asbestos, and biological contaminants are a few of the more concerning contaminants that may be present in your home. These contaminants come from everyday items like shingles, paint, air fresheners, carpet, perfume, disinfectants, and humidifiers. Other contaminants may also be brought into the home through the HVAC system as a result of normal AC and furnace use. Fortunately, you can practice good indoor air quality control in Norcross, GA, by regularly having air quality professionals clean your ducts and HVAC system. The purpose of the HVAC system’s filter is to collect as much dust and particulate matter as possible so that they never even enter the ducts. However, it’s normal for ducts to get dirty after time, negatively impacting indoor air quality. Duct cleaning professionals use a powerful vacuum, brushes, and nozzles under 180 pounds of air pressure to thoroughly clean the ducts. The collected dirt and debris is sucked into a sealed compartment and then the other components of the system (coils, blower units, registers, etc.) are cleaned as well. The ducts should only need to be cleaned every few years, but there are a few things you can watch for to help determine when to clean the ducts. If members of your household are experiencing unexplained respiratory problems or if you notice excessive dust and debris around the registers or in the ducts themselves, you should call a NADCA certified company to clean the ducts. Any time you notice visible mold growth or see evidence of vermin in the ducts, you should call for help immediately. 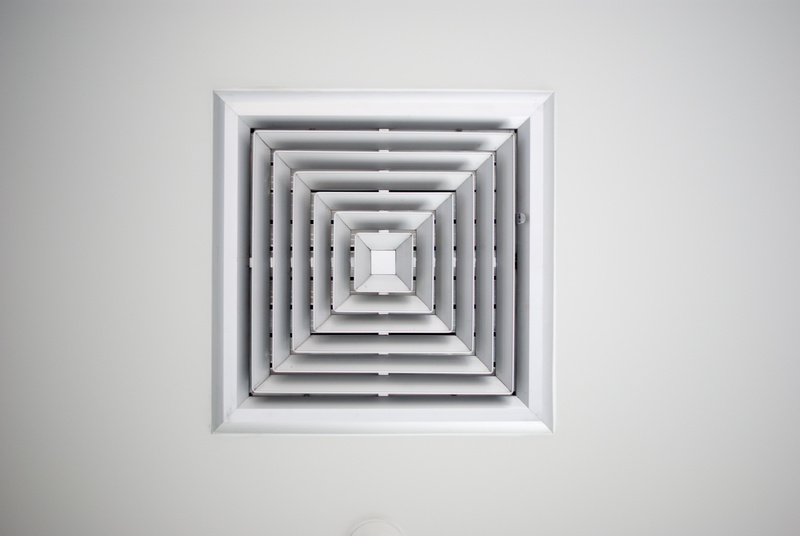 ← Is it Time to Clean Your Commercial HVAC Air Ducts?